We take your skin seriously. 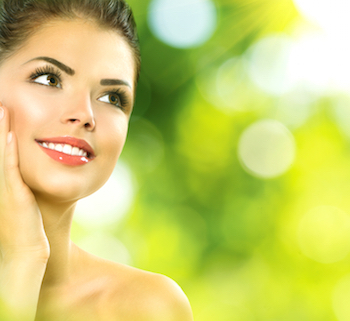 Helping you rediscover beautiful, youthful-looking skin is our commitment. Our highly trained and carefully selected staff puts customer satisfaction at the center of all they do. From the minute you enter our facility, you will be welcomed by our gracious staff and transported to a soothing, relaxing atmosphere. Ask questions & discover solutions. If you need to remove dull skin, shrink pores and erase brown spots this is the peel for you. A classic, designed for your exact skin, starting with a personalized skin assessment, followed by deep pore cleansing and thorough exfoliation and extraction under steam. This treatment combines therapeutic relaxation with corrective skin care treatments tailored especially for men.